It’s been a while since my last update. A lot has been happening personally and professionally, which has made blog updates challenging—but in this case, no news is good news!! 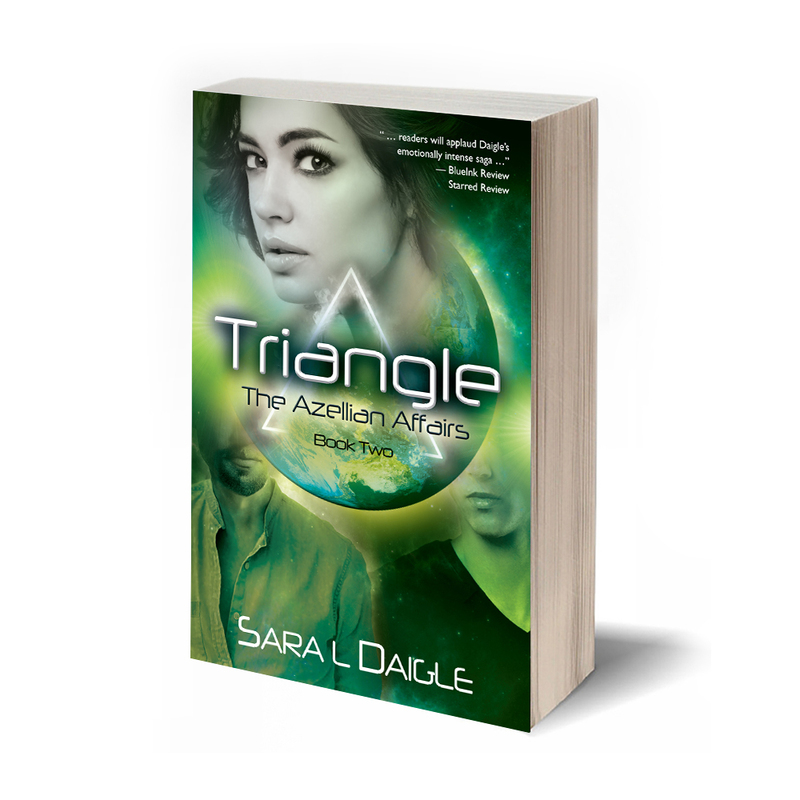 I am thrilled to say that Triangle: Book Two of the Azellian Affairs now has a release date! 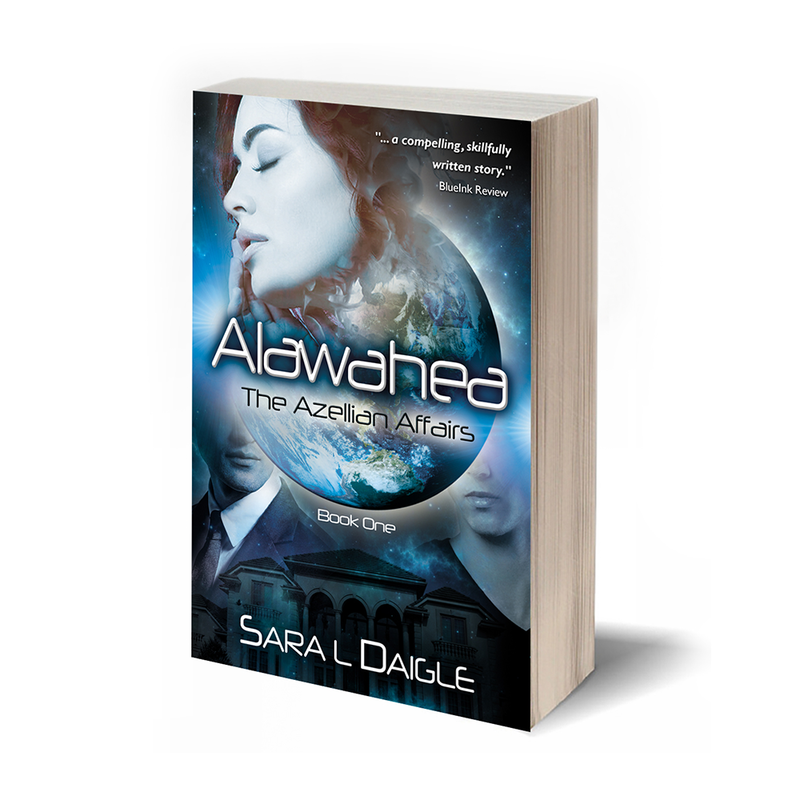 We will be learning more about the continuing adventures of Tamara, Merran, Alarin and the rest of the Azellians and their supporters in the late summer of 2018 (very likely September). A sneak preview of the new cover is attached to this blog post, and I will be updating my website to reflect the new book (plus release date) in the next few weeks, as we start to finalize everything. Triangle has already begun attracting attention: in the form of trade reviews (a starred one from BlueInk Review—thank you, BlueInk, you have been so wonderfully supportive and we are very grateful!! ), and even notice by a very prominent local Denver bookstore, which is creating new opportunities and new levels of experience … I’ll be talking more about that as we go and more details become available. There is an old saying that nothing worth having is easy. That is and isn’t true, when passion is involved. Book 3 is already with the editor and will hopefully be out in 2019, but I do have to admit that while I love what the process of editing is doing to the story and the characters, a part of me winces at the sheer level of creative energy and work goes into editing (to say nothing about writing) a book. Yet it’s also easy—far easier than anything else I’ve ever done. Writing comes easily to me, particularly the creative and meditative aspects of writing that just feed my soul. It’s not difficult to spend hours with characters I love and a planet that fascinates me. Yet it’s not easy to tear into something I’ve written, tweak and adjust, re-write and re-work. The story lives in my head. Getting it onto paper can be difficult at times. Have you ever tried to tell a story while trying not to rush the punchline, but are so very excited that you just want the story out there? That's what it feels like. Balancing on that fine edge of too little and too much really does take someone who doesn’t live in the story to help get it written. It takes both of us time and energy to adjust scenes, add backstory, and make a story clear to the reader. It is hard—and yet I love it, which makes it easy. Living in a space where both are true is challenging and rewarding at the same time. The perspective can get dizzying, but once you add in gratitude for my team and the wonderful readers who are enjoying the experience with me, it all becomes completely worth it!